Our National Pie Month celebration is almost over, so here's one sweet coupon you won't want to miss: buy one slice of pie and get one free, valid Friday, February 28th! Valid Friday, February 28th, 2014 only. On January 7th I made my annual trip to the PA Farm Show complex in Harrisburg, PA to attend the 98th Pennsylvania Farm Show. It’s the largest indoor agricultural exposition in the nation, with close to 6,000 animals and over 10,000 exhibits. The highlight of the show for me is the 4-H livestock auction. 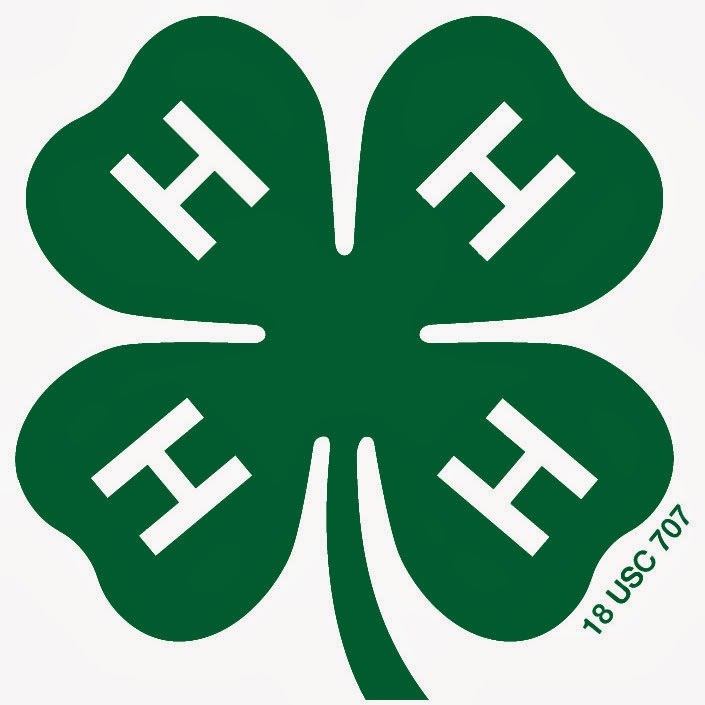 4-H is the nation’s largest youth organization administered by the National Institute of Food and Agriculture of the United States Department of Agriculture. Their mission is to "engage youth to reach their fullest potential while advancing the field of youth development. The name represents four personal development areas of focus for the organization: head, heart, hands, and health.” Kids who participate in 4-H learn how to tend to their animals from birth, and are responsible for feeding, cleaning and bedding the animal on a daily basis. In preparation for the show and auction, these young farmers groom and harness-train their animals in hopes of receiving Grand Champion honors from the Farm Show judges. Following judging, every animal is auctioned off to buyers, with the Grand Champion animals usually receiving the highest bids. 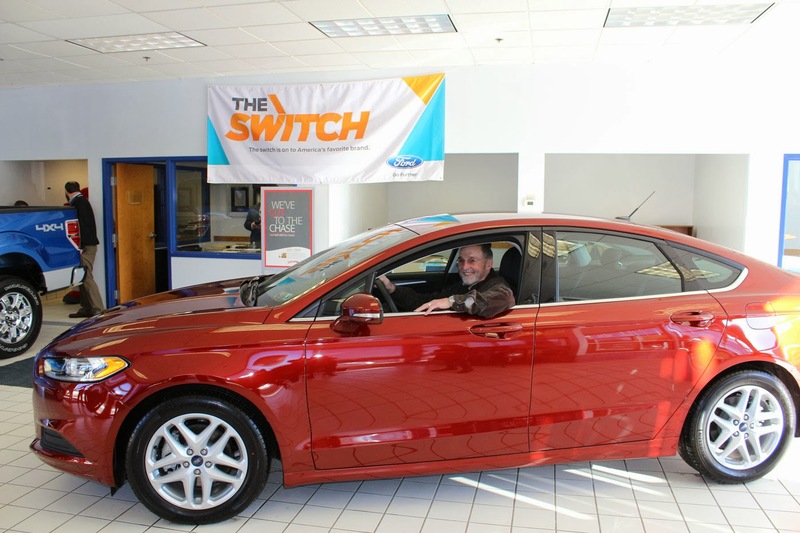 This money goes directly to the 4-H participant, and is most often used to fund their future college education. It’s really rewarding for me to see these young soon-to-be farmers understanding and embracing a rewarding farm life. Hopefully I’ll be seeing them in a few years running their own farms or helping out at their family operation! 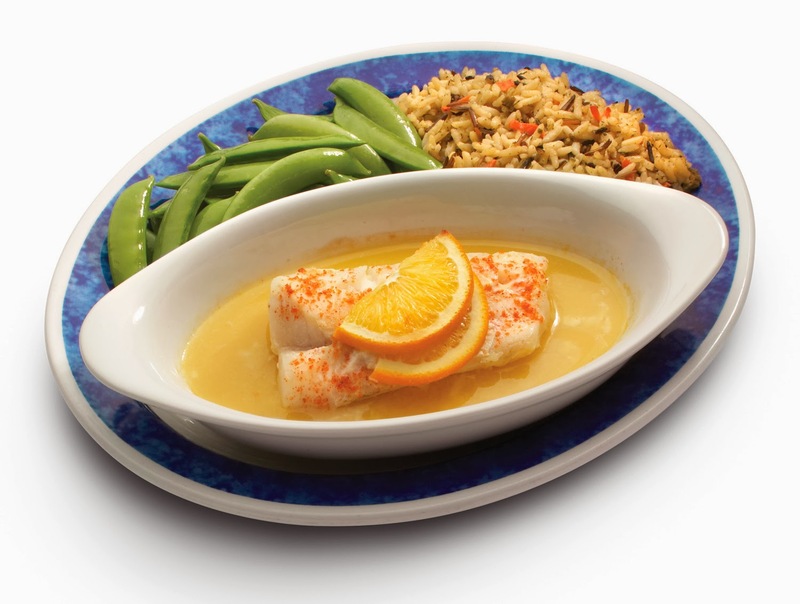 Check out our new menu items – there’s something for everyone! 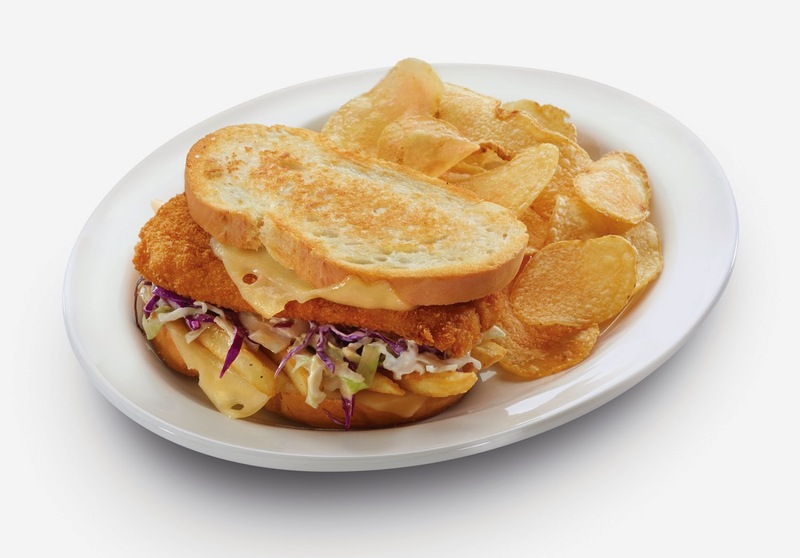 Let’s start with our new Pittsburgh Fish Sandwich, featuring a crispy fish filet, Swiss cheese, our homemade chipotle slaw, and seasoned fries piled high between slice of grilled Italian bread. It’s a recipe straight from da 'Burgh. Served with your choice of one side for $8.49. Next is our Spicy Asian Shrimp (or Chicken) Salad. 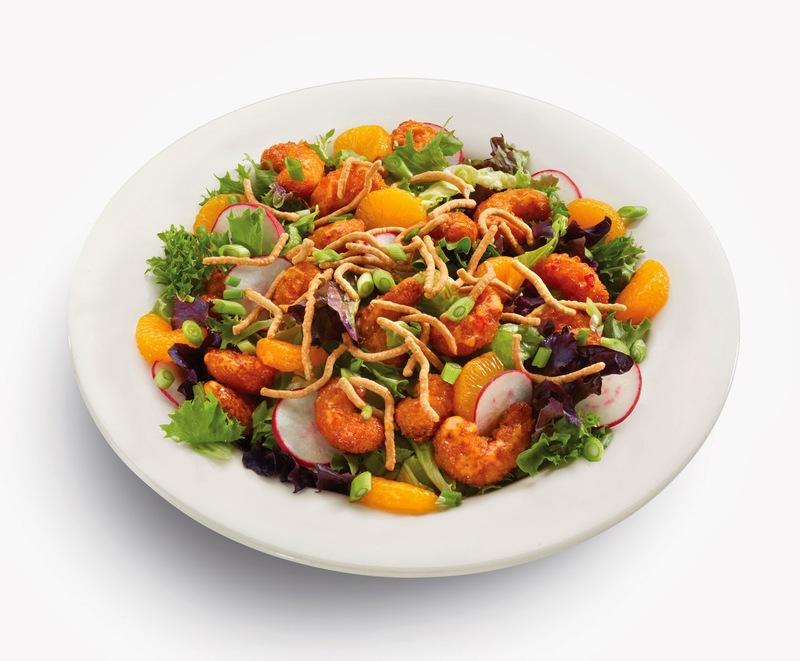 This salad is everything you could want and more with mixed greens, mandarin oranges, radishes, green onions, and chow mein noodles topped with crispy shrimp tossed in our spicy Boom Boom sauce. 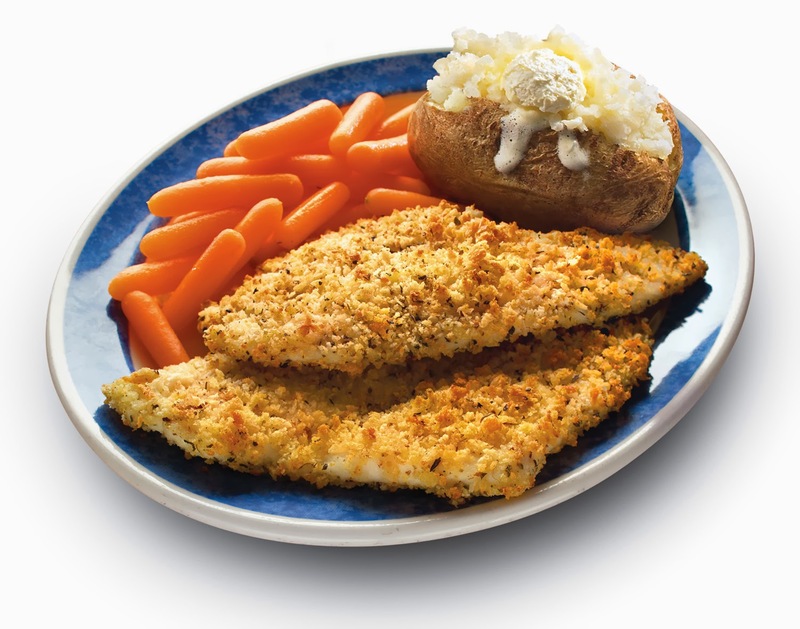 You can also substitute crispy chicken for shrimp. Served with honey ginger dressing and seasonal bread for $8.99. 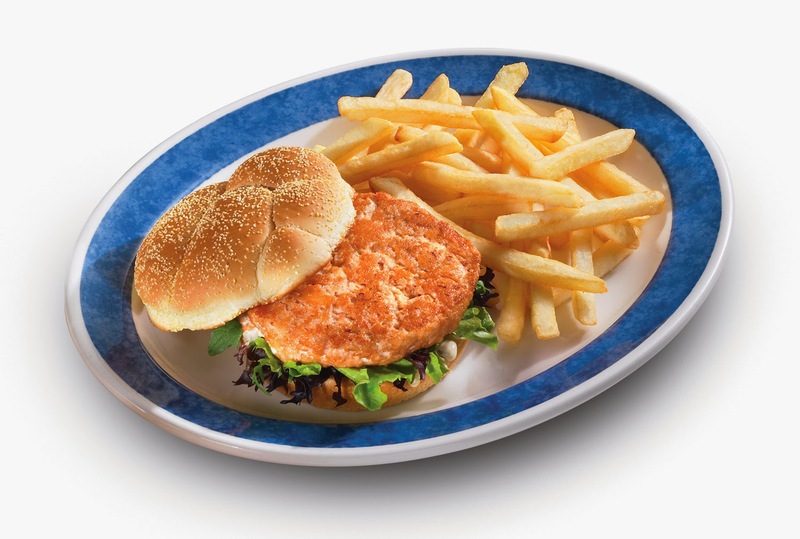 We’re also featuring a new Grilled Salmon Burger on a Kaiser roll with our chipotle ranch and mixed greens. 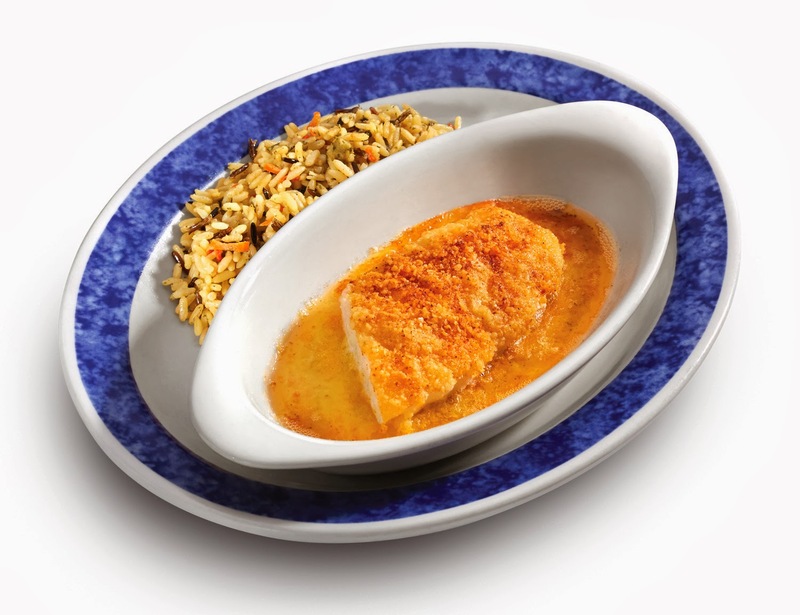 It’s served with your choice of one side for $7.99. 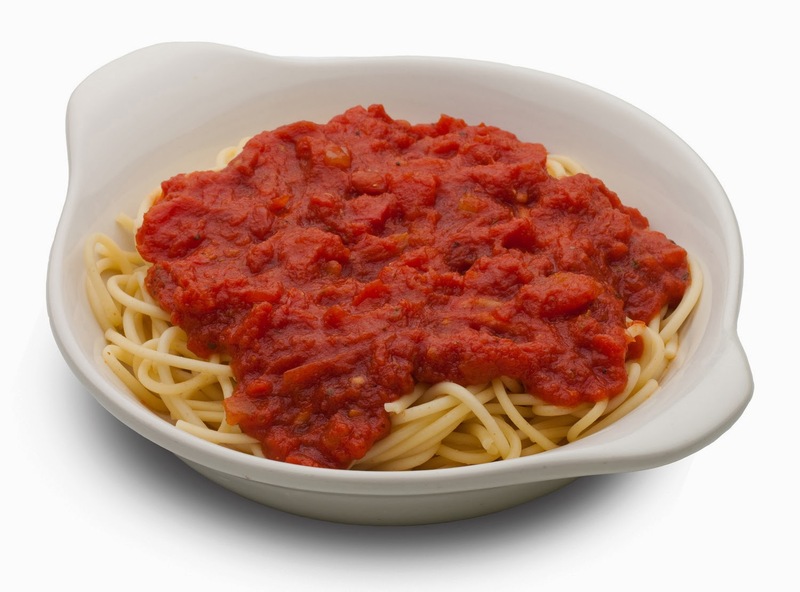 Give it a try – it’s delicious! 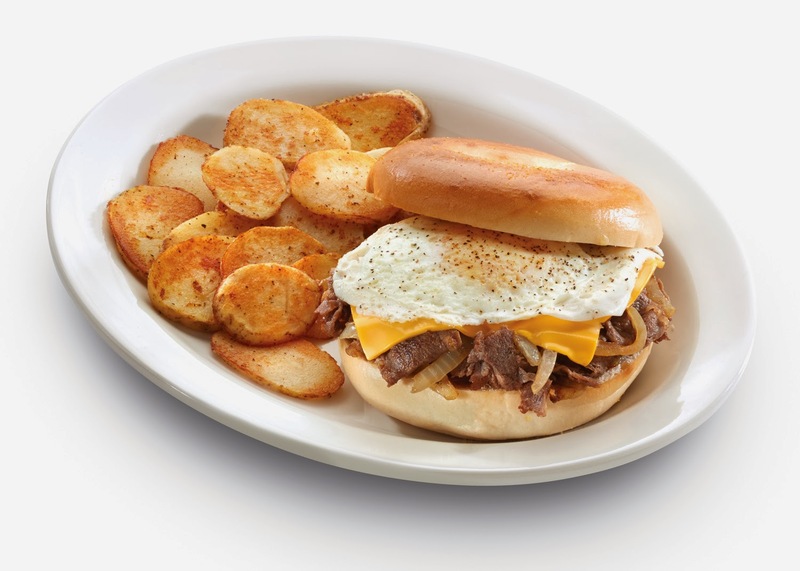 Or try our new Steak’n Egg Sandwich. We’re talking grilled sliced rib-eye steak, slivered onions, cheese, and a seasoned over-light egg stacked on a toasted bagel. 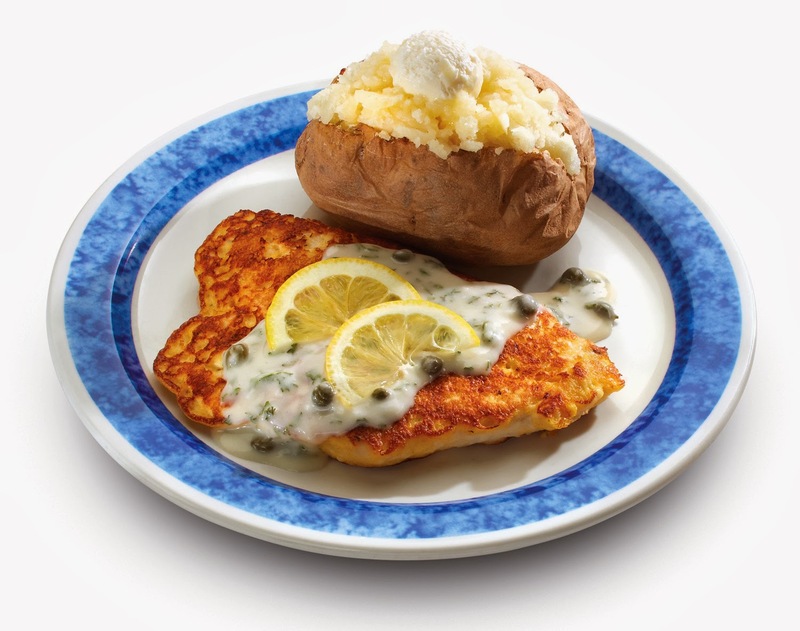 Served with your choice of fresh-cut fruit or breakfast potatoes for $6.49. You can also sink your teeth into our Kielbasa Breakfast Stack. 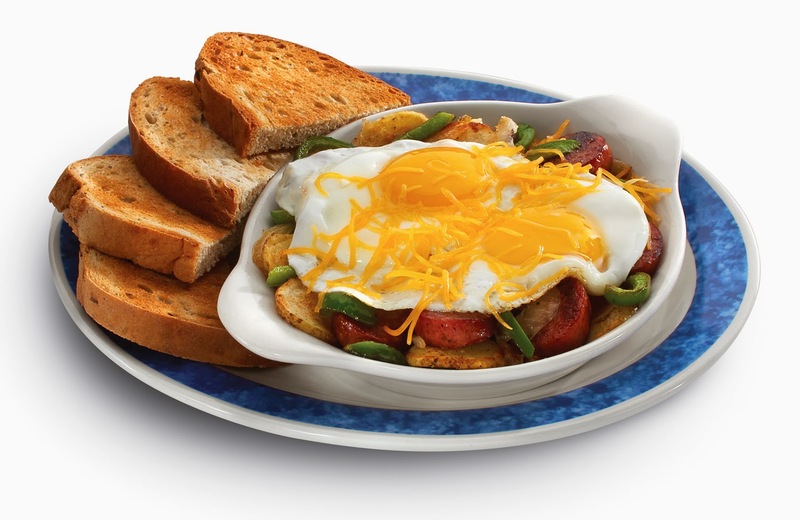 It features grilled onions, green peppers, and sliced kielbasa served over our home fries and topped with two over-easy eggs and cheddar cheese! It’s served with your choice of toast for $6.99 Trust us; it’s stacked with flavor! Finally, we have our new 50/50 tea. 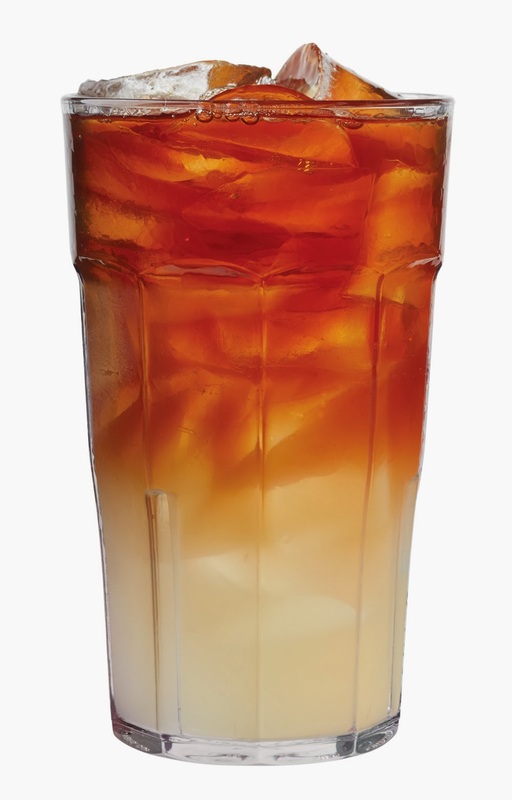 Half lemonade, half iced tea, it’s the perfect refresher to any day. Bring on spring! Are you watching the opening ceremonies for the Olympics tomorrow? Make your dinner plans easy, with takeout from Eat'n Park! Here's a great coupon for 20% off your takeout order, valid tomorrow only! Valid Friday, February 7th only. Coupon must be printed to be redeemed. 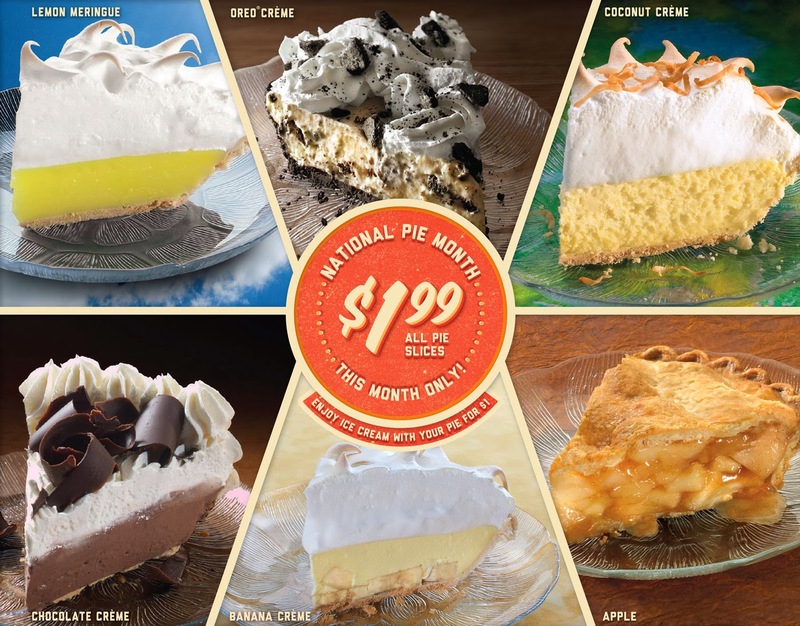 It’s National Pie Month and we’re celebrating all month long by offering $1.99 slices of pie! All day, every day! Choose from Apple, Chocolate Crème, Lemon Meringue, and many more. What can we say? We think pie is perfectly acceptable for breakfast, lunch, and dinner!